A unique book drive is underway at the Health Sciences Center through April 7. “Books for Malawi” has as its goal, collecting between 300-500 “gently used’ textbooks to help update the library of the Malawi College of Health Sciences in one of the poorest countries in the world. 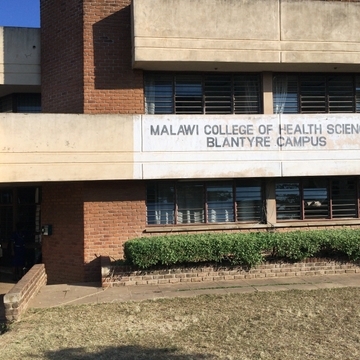 The project is a joint effort between UNM Arts-in-Medicine program and the Health Sciences Library and Informatics Center (HSLIC) to send health sciences related textbooks to the Malawi College of Health Sciences in Blantyre, Malawi. “Malawi always ranks as one of the poorest countries in the world,” said Patrice Repar, associate professor in the Departments of Music and Internal Medicine and director, Arts-in-Medicine Program. 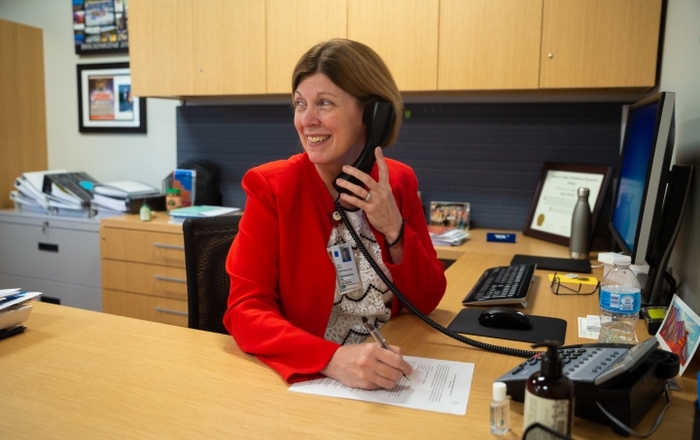 “Much of my work is about health and wellness for healthcare workers because there is such severe burnout,” she said. She has been making regular trips to Africa for more than a decade. “I walked into the medical college two years ago and asked how I could help. Their response was, ‘well, a lecture would be nice, but what we really need are books,’” she remembers. They then showed her their library with about 800 outdated books to serve 700 students and explained how there was no budget for books for their students. Repar was immediately hooked on the idea of sending used texts. But where to find the books and how to get them to southern Africa? One of her first stops after returning to Albuquerque was to the HSC HSLIC. Laura Hall, the division head for Resources, Archives and Discovery, agreed that a book drive to help a sister library half the world away was a worthy cause. “Internet access is sporadic there at best and too expensive for students even if they had access. It makes having a print collection a practical necessity,” said Hall. Not only did the library agree to donate their own books and collect other donations, but library faculty members also began contacting publishers and asking for current publications. 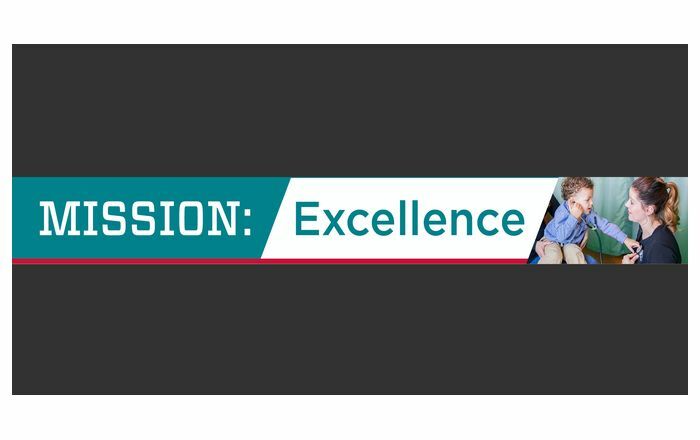 “McGraw Hill just agreed to send us some of their medical titles for our book drive, and we are hopeful we can get a few other publishers to send us new editions as well,” said Hall. 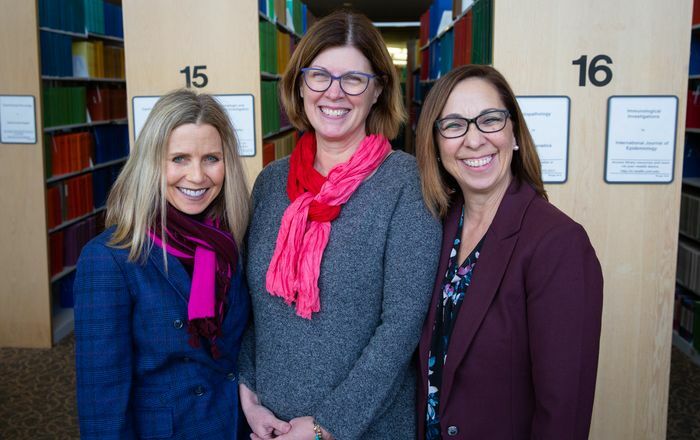 Resource Management Librarian Karen McElfresh unearthed the last link to getting the books to Malawi when an Internet search revealed the African Library Project. Founded in 2005, the Project is dedicated to ending the cycle of poverty and illiteracy in Africa through building libraries, said McElfresh. However, collecting books for a medical college is a relatively new twist for the African Library Project. While it has helped to establish libraries in 11 of Africa’s 22 English-speaking countries, most of the previous libraries were in elementary schools, she said. Donation books need to have been published within the past 5-15 years in the primary care fields, said Hall. The college needs only basic and introductory materials for specialties such as oncology, radiology, surgery, dentistry, dermatology, psychiatry and mental health, she said. The Africa Library Project ships to Malawi only once a year. Because of the costs of shipping, the group will not be able to send books on topics outside of the guidelines. “We have to be sensitive to the infrastructure and what it can support in terms of healthcare,” she said. Those wishing to donate can drop books off in a donation bin in the HSLIC lobby. People can also arrange to have books picked up. Donations will be accepted through April 7, said McElfresh. The group will also need some $1500 in funds to ship the books from Albuquerque to the port of New Orleans. Additional information for that phase of the project can be accessed at the project’s webpage at: http://hslic.unm.edu/BooksForMalawi.html. 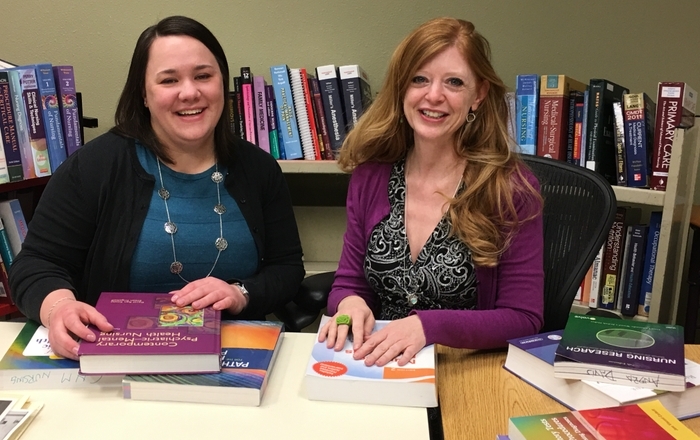 Already, the group has received approximately 200 books including more than 100 nursing and radiography books from Central New Mexico Community College, said Hall. “Being able to work with HSLIC has been wonderful. It has created a synergy that is larger than its parts,” Repar said. The compliments are mutual according to Hall. “Patrice has been our leader and inspiration. She has firsthand knowledge about the college and the needs,” said Hall.